For the requirement changes to a sentence or to cancel a number of grounds on which these procedures can be carried out. If the case is sent for additional investigation to the Prosecutor, the court of first instance or a new trial, it is necessary to specify what violations were committed and what actions should be taken. The procedure for appeal of decisions of world judges is markedly different from the procedure for appealing convictions of Federal judges. The difference is that in this case when you appeal, you can use the repeated consideration of the case. And organize the examination of those materials, which can be presented in the court of appeal in connection with appeal on appeal against sentence. Any party can appeal the verdict, handed down by a magistrate, within ten days from the date of announcement and other judicial decisions. 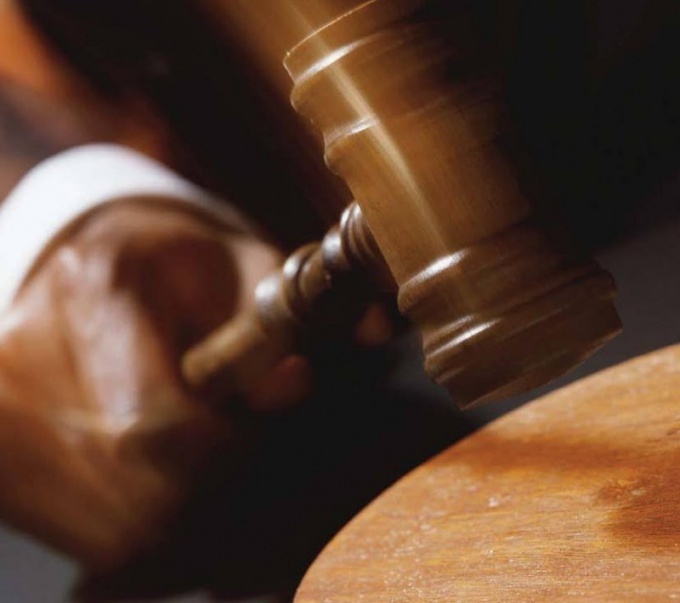 This appeal procedure applies to the decision of the magistrate to dismiss the criminal case. If the sentence provides punishment in the form of imprisonment, a convicted person may appeal against it within ten days after receiving the copy of the verdict. Make a complaint according to the approved form: specify the name of the court where the document's own passport number, case number and date of review. Write the subject and basis of the complaint, and concisely and convincingly describe what, in your opinion, wrong court at the initial consideration of the materials on which points of the sentence, the decision of the court you are appealing and on what grounds. The Prosecutor or the complaint must be filed with the magistrate. The law does not supply them directly to the court of appeal. All documents sent to the magistrate, who decides to accept them, if the order of submitting documents are met. Observe the deadline for submission of complaints is 10 days from the date of issuance of the initial decision. If there is a valid reason for extension of the period of appeal, the magistrate must make a decision "about restoration of term for appeal". The magistrate must notify affected persons of receipt to it of the documents and to fulfil the requirements related to the familiarization of the parties with documents and court records. Further, all documents and comments about the minutes of the meeting (if any), are sent to the district court, where he should be considered on appeal.